Last week I was watching Match of the Day when I noticed how much Alan Shearer has started to look like… Paul Madden! Which made me realise that more celebrities actually look like digital marketers we know. 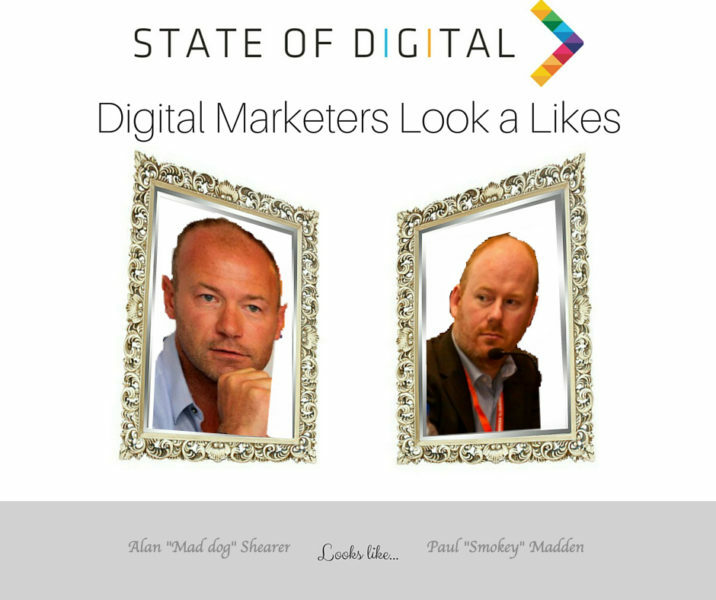 This triggered the start of a new (fun) weekly feature on State of Digital: celebrities that look like Digital Marketers. Yes, that’s right, it’s the celebrities that look like us, not the other way around! 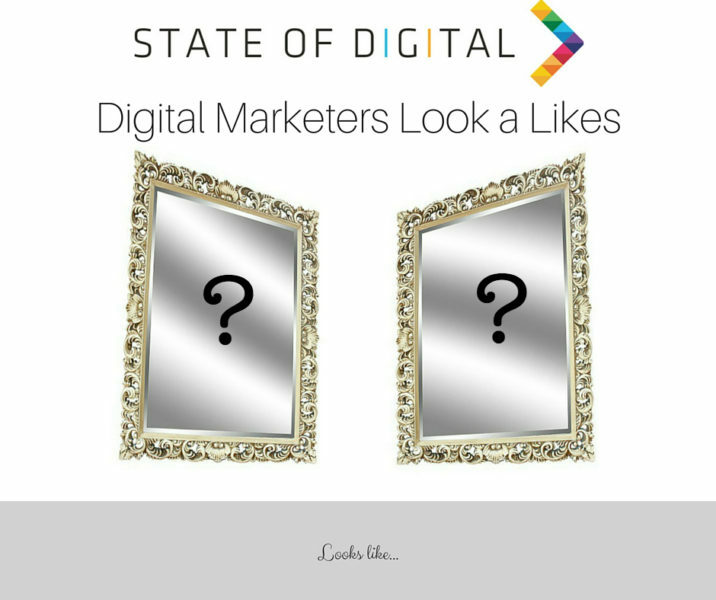 So starting this week, on Sunday’s, you will find out who looks like a well known digital marketer. And you can even suggest your own! Alan Shearer and… Paul Madden! What is HTTP/2 and how does it affect the web?